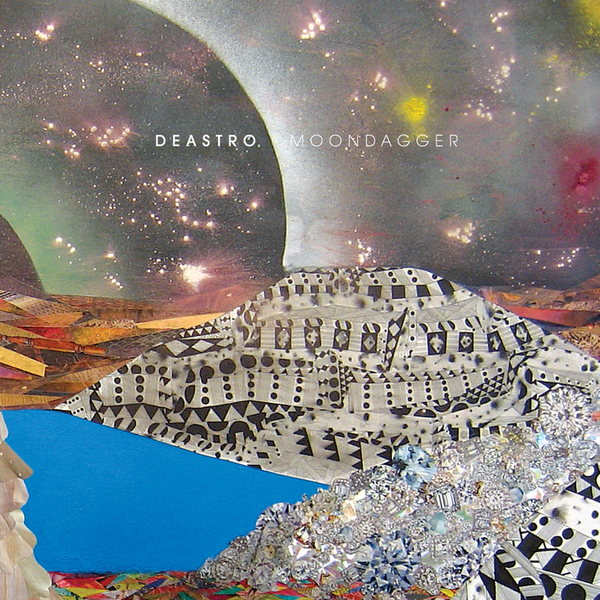 If you've glanced at the tracklist of Deastro's new album, one song may have already stood out somewhat from the rest: 'Daniel Johnston Was Stabbed In The Heart With The Moondagger By The King Of Darkness And His Ghost Is Writing This Song As A Warning To All Of Us' might just by the single most egregious song title in recent memory. Ignoring it is very difficult, but worth doing, so that the good work of Randolph Chabot - "the 22-year-old auteur behind Deastro" - isn't unjustly overlooked. The soaring electronic bliss of 'Biophelia' and subsequent all-round melodic loveliness of 'Parallelogram' and 'Toxic Crusaders' leave you in little doubt that Chabot is a talented young fellow, and likewise 'Greens, Grays, And Nordics' is (whatever the song's actually supposed to mean) a terrific slice of electronically molded pop music that bristles with energy and intensity, even fitting in some tangible Interpol influences amongst the crashing deluge of synths. 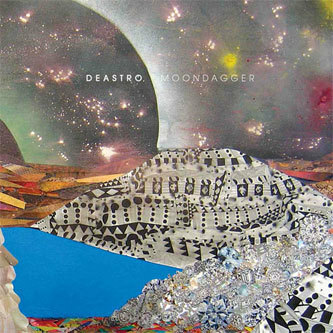 Moondagger is almost great, and many aspects of it are fairly exceptional (the massive production for starters), but you can't help thinking a little maturity in the writing would complete Deastro's very promising package.